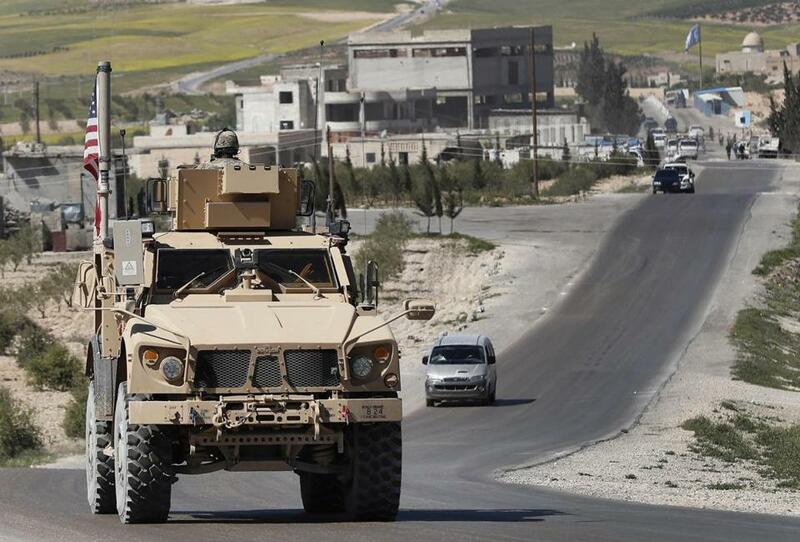 A US soldier in an armored vehicle in Manbij in northern Syria on Wednesday. The coverage of the war is one of the most shameful episodes in history of the American press. Child asks Pope Francis if atheist father is in heaven? Accomplished- more collateral damage. 500 000 dead and lots more displaced. And none will be allowed into the US, because all Trump knows is to aim, shoot and kill. And there is nothing more to it. Who care about those left behind without a home or a place to live.